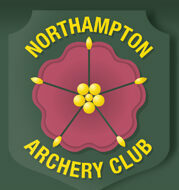 Club Clothing is available to order from David and Heather (all logoed). The prices given are very competitive, but do include a small margin to cover costs and help with future projects and investment in activities. Club kit is bottle green and shirts are also available in white. 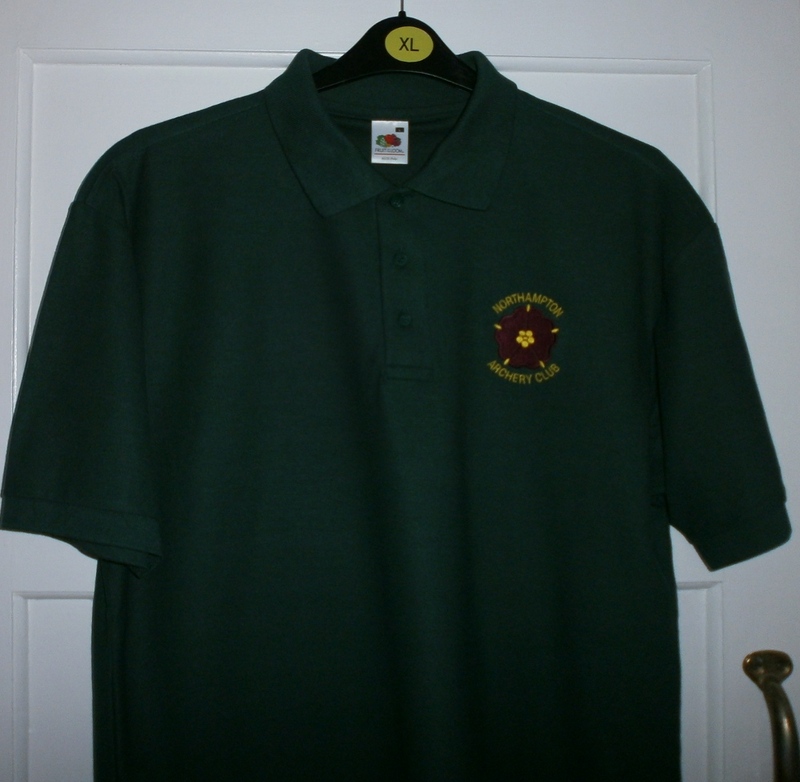 We keep limited stock available – such as polos and fleeces. 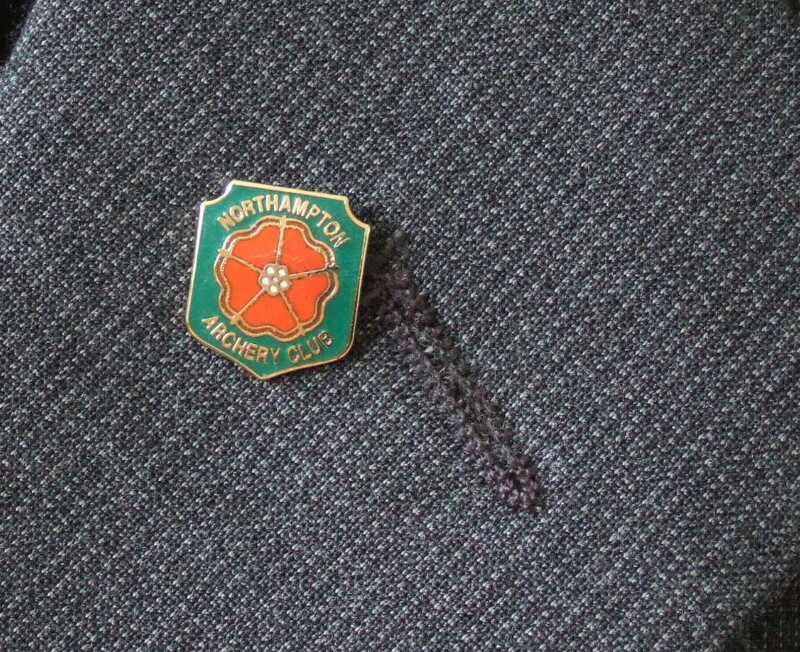 Club badges can be inserted either on the left or right side of the chest. Unless specified in orders, the logos will be on the left side of chest. Our current kit is mainly Fruit of the Loom or Veltuff (BACA brand). Please be aware that we sometimes have to order a minimum of 16 items with our supplier at a time, and if we do not have your items(s) in stock, there may be a delay whilst further members’ orders are placed to make up a minimum order. The following kit can be ordered. Prices shown include VAT except for children’s sizes for which VAT is NOT payable. Prices correct at February 2019 . NB – Children’s Clothes sizes over 14 years are subject to VAT which is not included in the children’s clothing prices above – VAT costs will be added to older children’s clothing. If you only have one or two items to order – it will be easier to use the form below. Use a separate order for each item needed. This is how it works. Complete the boxes below and submit. An e-mail with your order/request will automatically be sent to David and Heather. When they next go online they will review your order and let you know if items are in stock or whether an order with the suppliers will have to be placed. It’s as simple as that. For Children's Sizes give child's age or required age size. 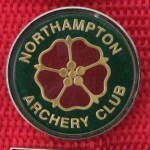 The club sells plastic fletchings – sizes EP16, EP23 and EP26 in all available colours. Very good prices – available from David Stephens. 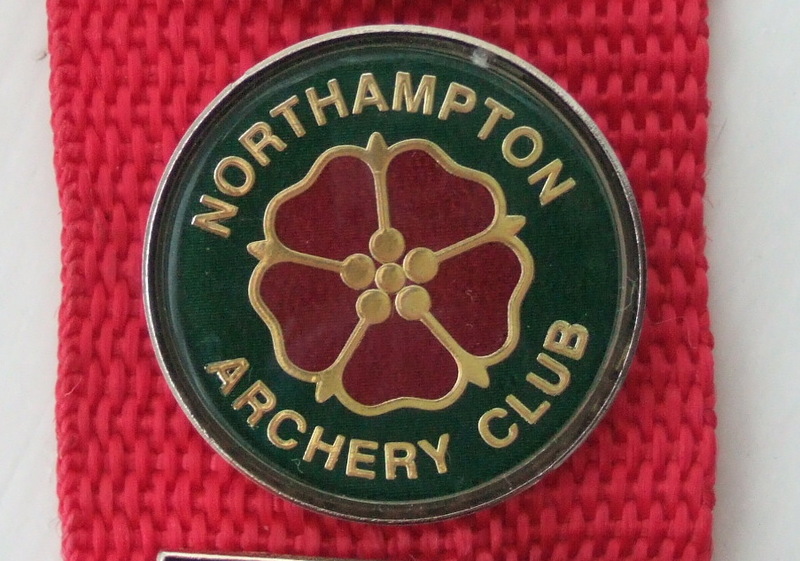 We also sell club keyrings and pin badges (two sizes available – a smart lapel shield badge and a 1 inch round badge) – again available at good prices from David Stephens. 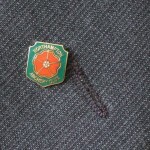 Items for sale by members are here. If you wish to advertise – please email our webmaster.